From bow hunting the Mountains of Colorado for elk and mountain lion to the swamps of Canada for moose and bear, there is still nothing that gets my heart going like the sight of a whitetail buck in the height of the rut during the late Wisconsin Fall. Whether it is a first time whitetail hunt or the buck of a lifetime, the ability to harvest any whitetail with a bow is truly a trophy. 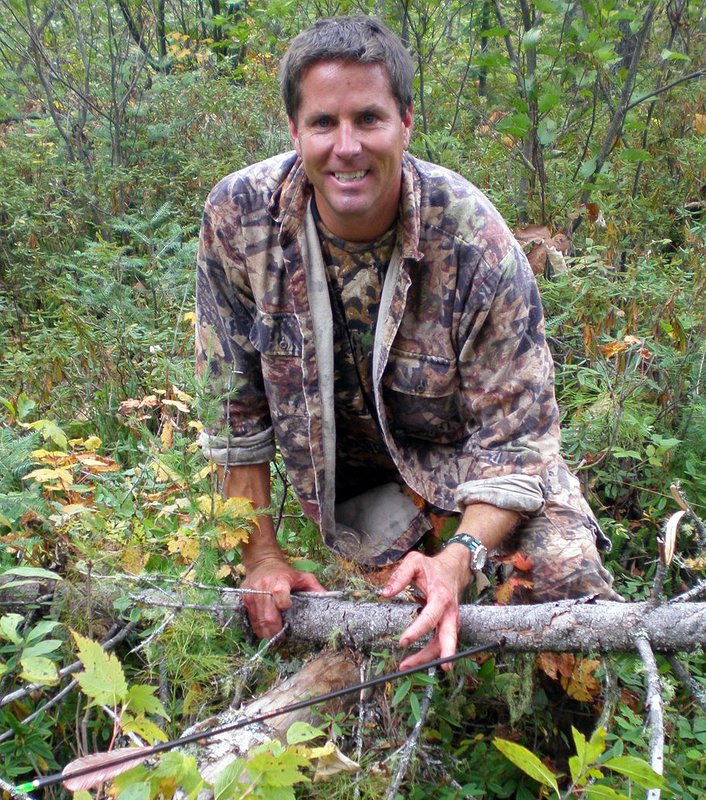 With access to private lease land and over 30 years of experience bow hunting, along with successfully taking numerous trophy whitetails, it would be my honor to share my knowledge and offer the opportunity for a successful whitetail hunt. Much like fishing, there is no guarantee in hunting. The challenge of taking a whitetail with a bow, however, can be simplified by working with the odds, knowing the annual movement, and making the best of the opportunity when it arises. 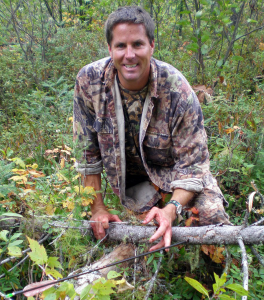 I offer to share the experience that I have gained in over thirty years of hunting whitetails with a bow, further enhanced by numerous trips out west for elk, mountain lion, and trips to Canada for moose and bear. It is my goal to not only put you on the whitetail of your dreams, big or small, but also offer you some knowledge to enhance your hunting in the future. If you are looking for that first archery deer or to finally arrow a Wisconsin buck then spending a long weekend during the fall or a week during the height of the rut in late fall chasing a trophy may be your answer. Please call me at (920) 621-1662 to discuss what works best for your expectations and needs or use the handy button below to send me your request.